The super light Shock Drive shock pump features a full CNC-machined aluminum main construction for maximum quality and durability. 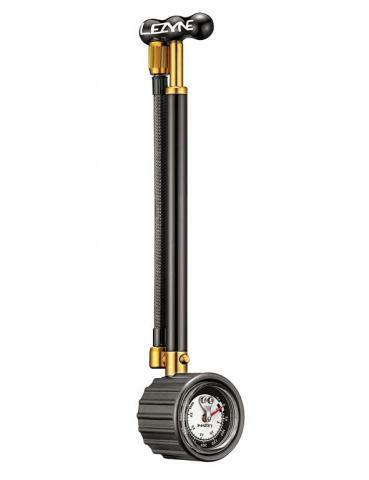 Its ergonomic handle enhances pumping comfort and the unit provides up to 400 psi (27.5 bar). The diaphragm gauge offers excellent accuracy and is encased in a tough composite matrix that also improves grip. The unique zero-loss chuck design releases the valve pin, which seals the shock, before the pump threads off. The shock drive is excellent for shop use and compact enough to toss in a pack for trailside adjustments. 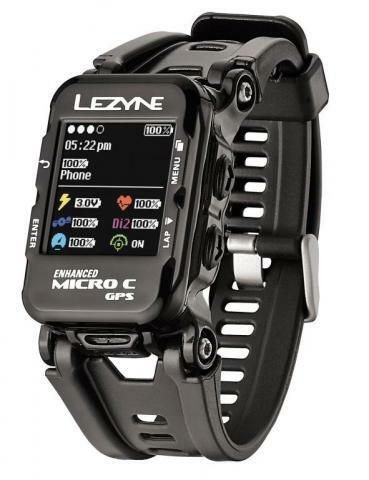 Packed with all of the cutting edge features that our GPS cycling computers have, plus more, the all-new Micro C GPS Watch is a distinctly designed, wearable companion for multi sport athletes. Highlighted by a dynamic color display, the watch provides specific modes for cycling, hiking and running—including a basic lifestyle mode. 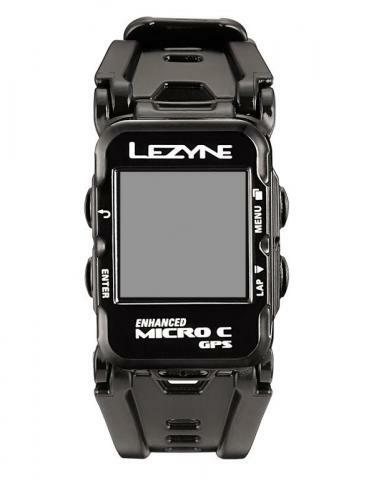 With Bluetooth and ANT+™ connectivity, the unit can pair with power meters, heart rate monitors and speed/cadence sensors, plus sync with iOS and Android handhelds through our Lezyne Ally app. The multi-mode Micro GPS Watch is a brand new wearable ideal for serious and recreational athletes. It’s equipped with Bluetooth Smart and ANT+™ connectivity, which can simultaneously pair with power meters, heart rate monitors, speed/cadence sensors and iOS or Android handhelds. When synced with our free Lezyne Ally app, the unit provides navigation, live tracking, Strava Live Segments and phone notifications (text message, emails and phone calls). 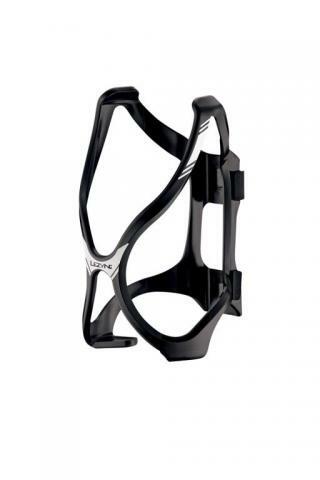 Furthermore, it offers a basic lifestyle mode in addition to cycling, hiking and running specific modes. 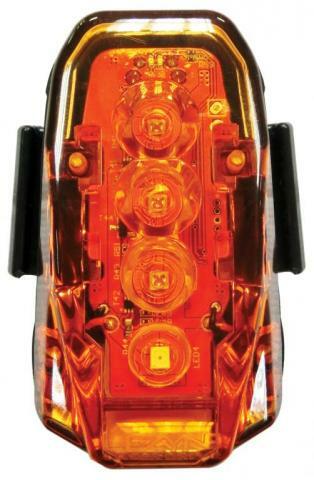 The Femto Duo is a two-in-one safety light integrated into a versatile helmet mount. Evolved from our popular Femto series, the unit features a front and rear light coupled by a composite matrix junction that’s compatible with nearly all vented-style helmets. The LEDs are housed in a super compact, lightweight and durable machined aluminum body, and the high-grade polycarbonate lenses provide side visibility and double as the power button. 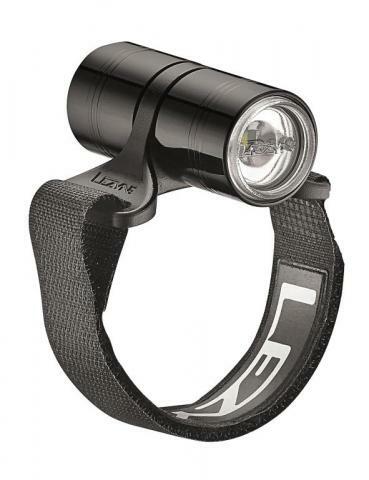 The front emits 15 lumens, while the rear puts out 7 lumens; both feature three different output modes. 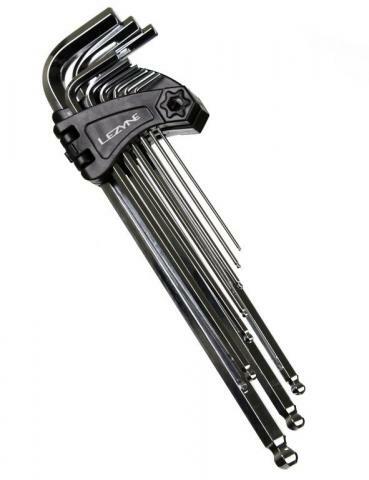 The nine piece Hex Kit is a professional quality set of hex wrenches ideal for shop use or the home mechanic. Each bit is formed from high strength, extremely hard chrome-vanadium steel and treated with a super durable chrome finish. 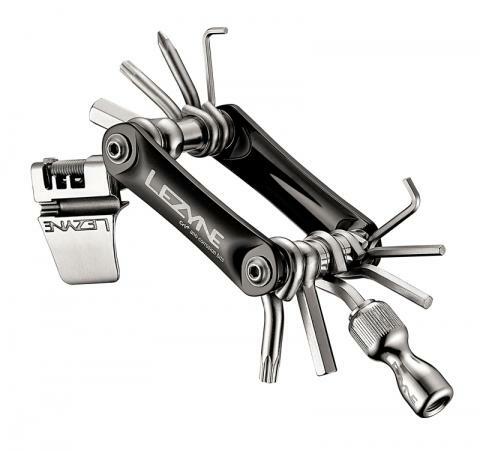 The holder folds open for easier access to the tools and it has built in holes for hanging. The set includes a 1.5, 2, 2.5, 3, 4, 5, 6, 8 and 10 mm L-shaped bit with a spherical tip and each are precision made for the best possible tolerance.